Don't see what you're looking for? I also accept custom orders. Please contact me to place a custom order or request. Headache relief and skin healing balms that moisturize and soothe. 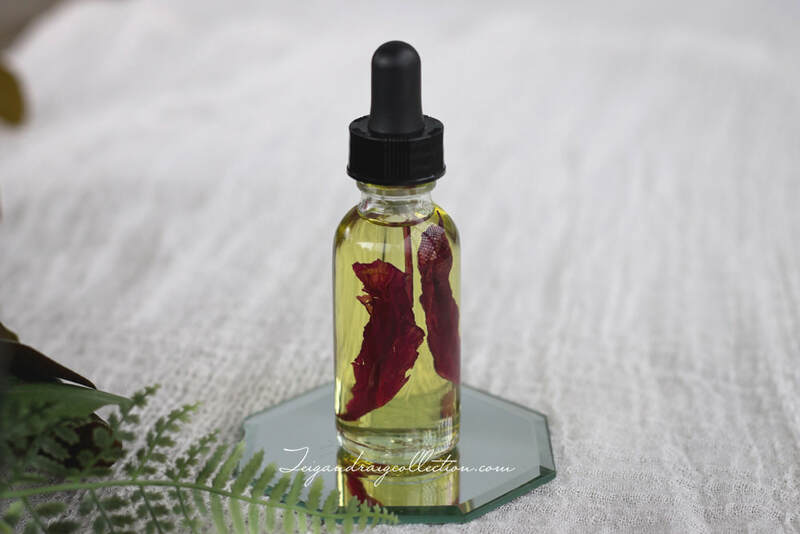 Drew kissed nectar from heaven to moisturize, nourish, and rejuvenate. 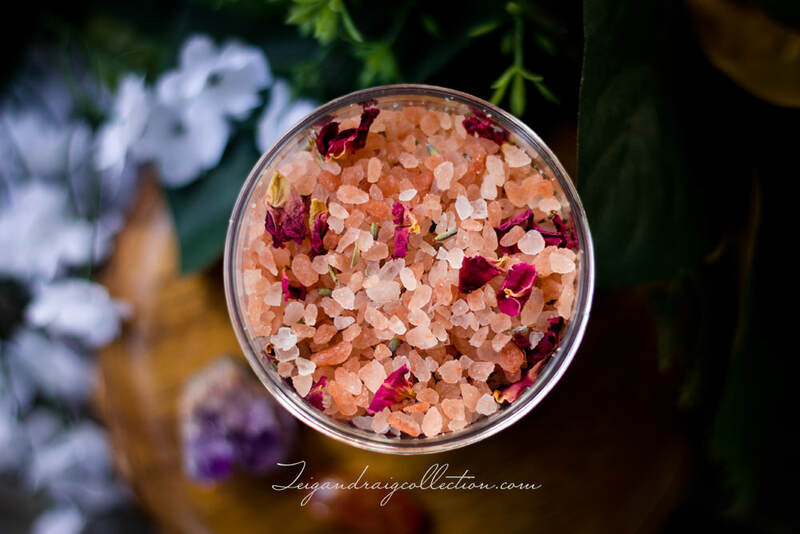 Detoxify and rejuvenate your body with my Himalayan salt bath soaks. Luxuriously creamy and oh so smooth. Pamper skin with non-greasy moisture. Nourish and sooth your body and skin with my relaxing milk baths. Luscious and dreamy, my cocoa butter bath melts are a treat for the senses.